Of the hundreds thousands of different varieties of natural stone that are being extracted, there are actually very few of them has their own brand name. Just a few of them are easily recognisable and made their own name familiar to those who do not work in the natural stone industry. Crema Marfil is a very relevant marble for many years, despite the increasing difficulties in supplying first grade quality. The Crema Marfil is the Spanish marble by excellence and is directly associated to the definition of marble itself. This is by far the most important Spanish marble, with a consistent large demand all over the world. 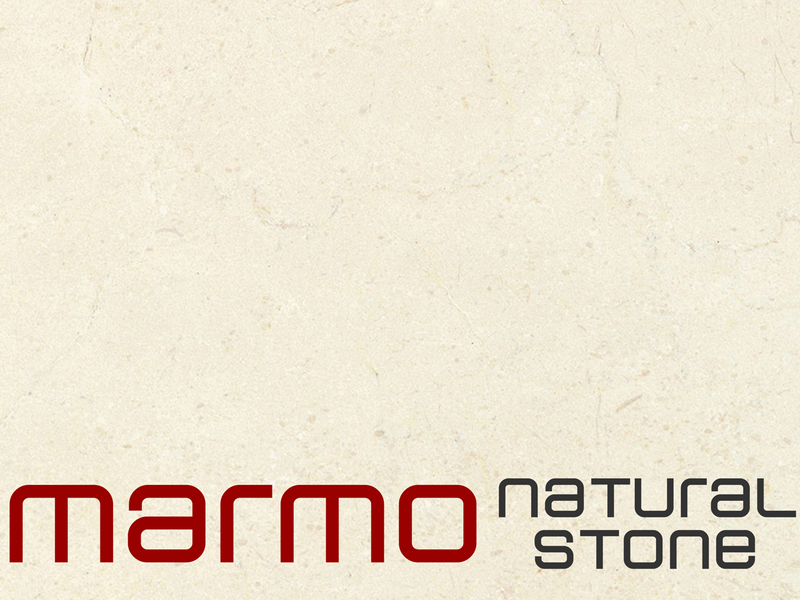 The Crema Marfil is a light-beige yellowish coloured marble, with quite uniform background and thin grain. It presents some occasional irregular darker vein and some fossils. The variations on Crema Marfil depend on the amount of veinage and fossils it presents. The Crema Marfil is probably the most famous natural stone worldwide, which is extracted by few very large quarries on Spain.